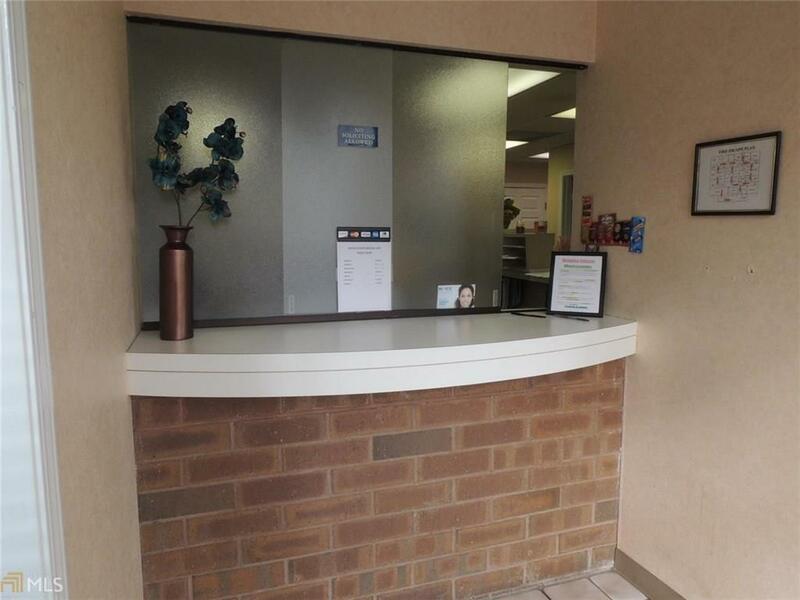 Ground floor suite of a two-story medical office building available for lease. 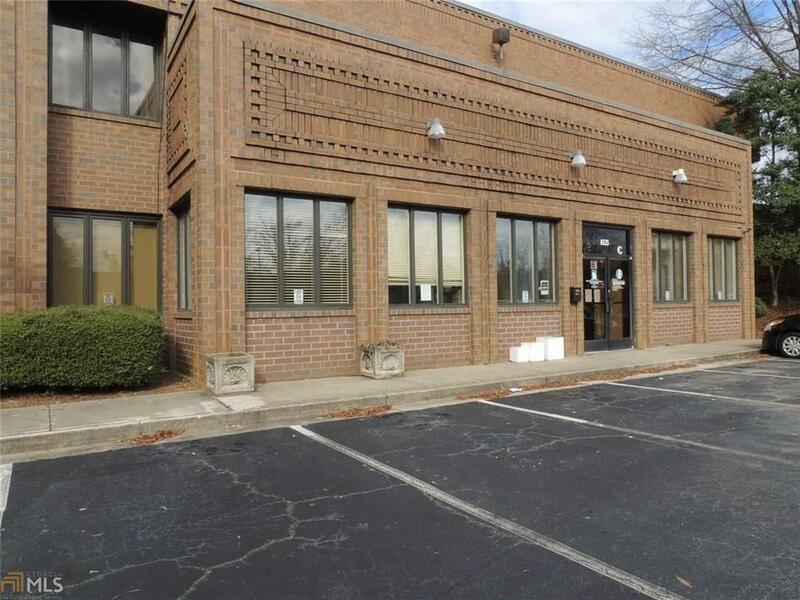 3 offices for physicians, 8 examination rooms, break room and plenty of space for staff. 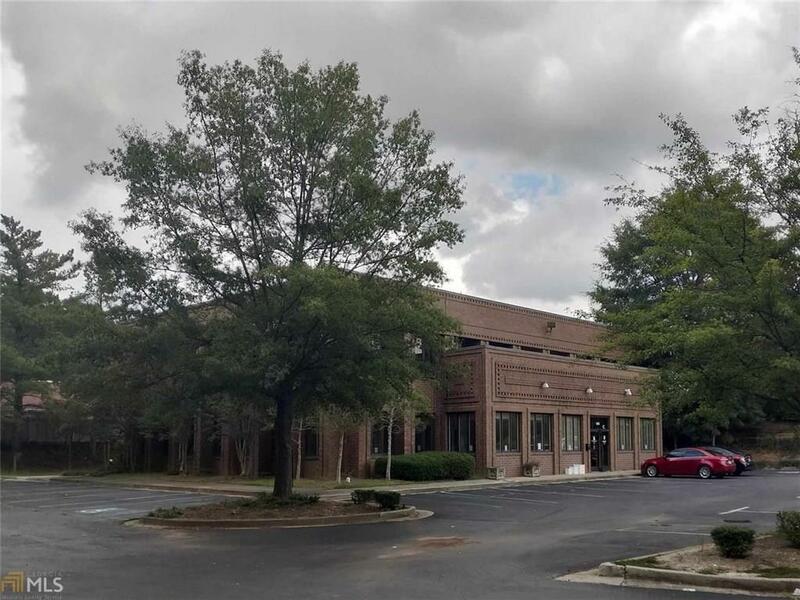 Excellent location for any practice serving the South Atlanta market given the central location in relation to S. Fulton, Fayette, Henry and Clayton counties. 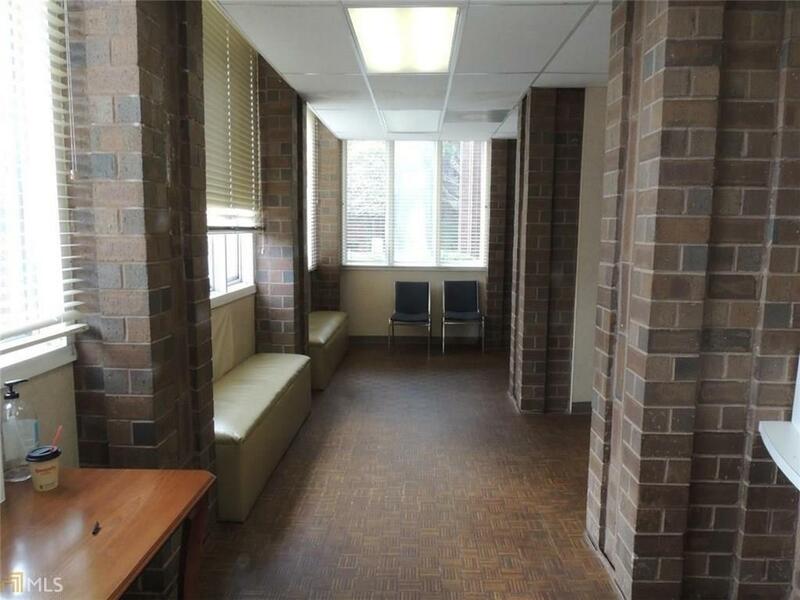 Landlord will be renovating for new tenant with new flooring for the suite. Separate driveway and plenty of parking. Back entrance for staff. Available May 2019.